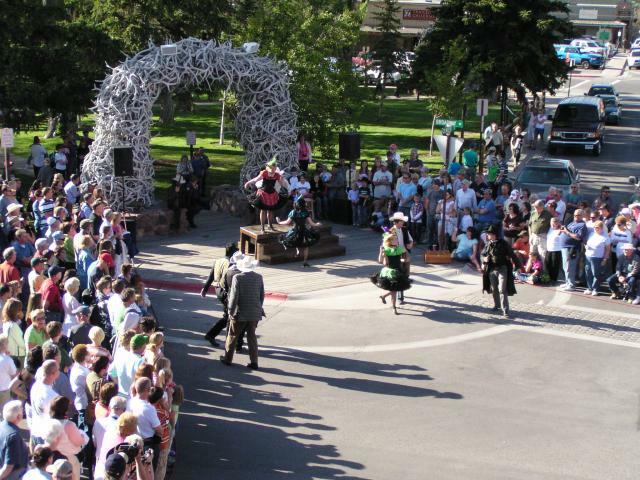 Planning a visit to Jackson Hole, Wyoming has never been easier. Want to know where to eat? Where to shop? Where to stay? The perfect activities for you and your family? Excursions into the national parks? Curious about special events? Explore this site to see what we recommend for you. Let us extend the hospitality of the Old West and assist your vacation planning. You will find links to information on summer activities, winter activities, packages, lodging, transportation, Grand Teton National Park and Yellowstone National Park. 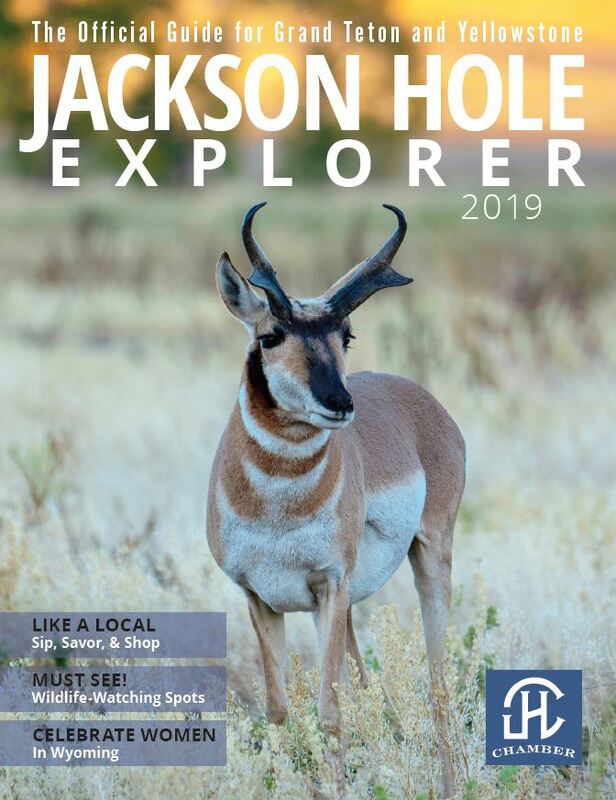 We can further help you discover all that Jackson Hole and the surrounding area has to offer with an informative and picturesque vacation planner - the Jackson Hole Explorer Magazine. This is downloadable or we can send you one in the mail. View live webcams from Jackson Hole, Wyoming, Grand Teton National Park, Yellowstone National Park, and the Jackson Hole Mountain Resort.